Why you are on this earth. What will you achieve in the next 1, 5, 10, 20 years. 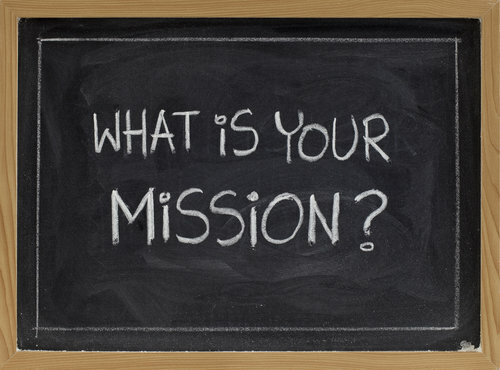 Unlike your mission, your vision will change over the course of your life and career. Early in my career I was working for the government training other people to be VISTA Volunteers; my three year vision was to get a Masters Degree at night and to parlay that into a training and development job in business. Notice this vision fit into my mission of helping others succeed in their lives and careers, but it had a specific short term time frame.